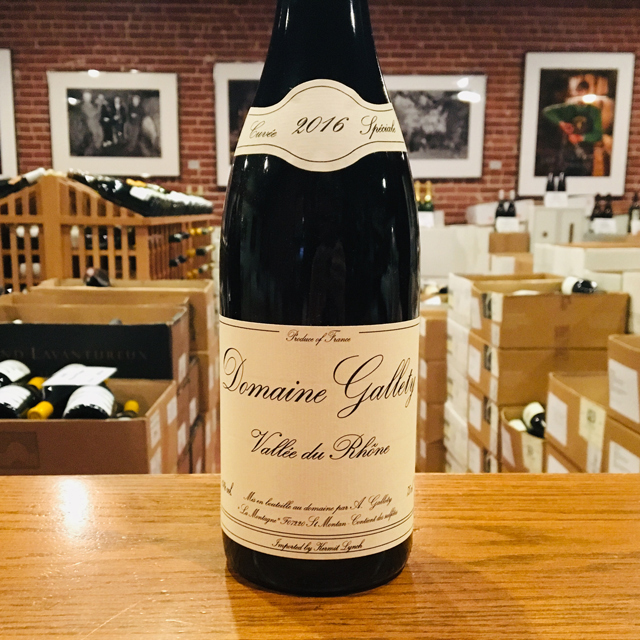 Fill out your info and we will notify you when the 2017 Collines Rhodaniennes Syrah Lionel Faury is back in stock or when a new vintage becomes available. 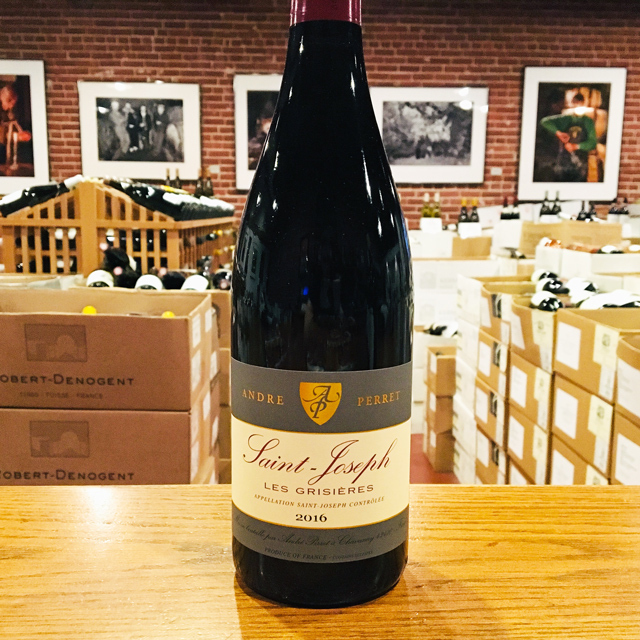 Bryant’s Pick When I’m looking to get cozy and warm around the holidays, I always turn to this beautiful, low alcohol Syrah. Peppery and plummy with hints of black olive, sagebrush, dark cherries, and lavender, it has serious finesse and never disappoints. 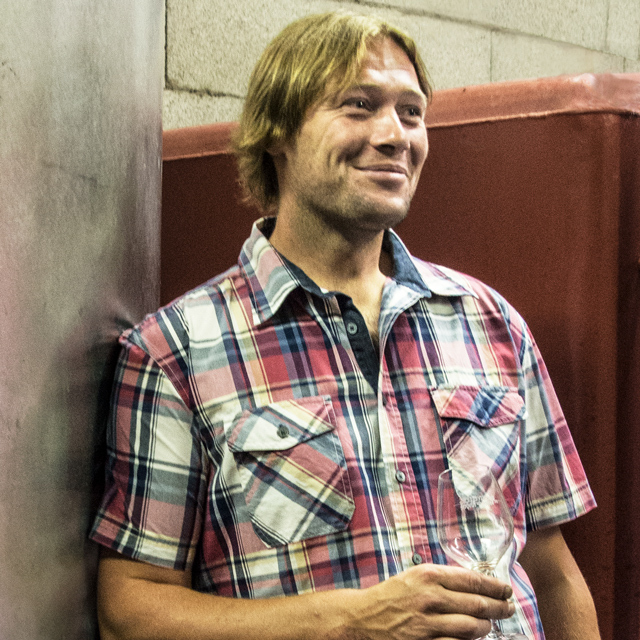 Lionel Faury may be best known for his earthy northern Rhône crus of Côte-Rôtie, St-Joseph, and Condrieu, but he also farms on the plateaus of the Collines Rhodaniennes. 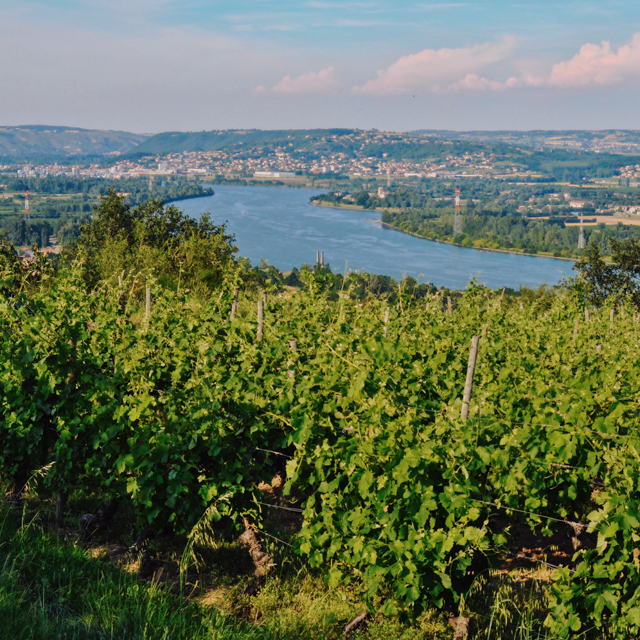 The Collines Rhodaniennes sit at a slightly higher altitude than the famous crus across the river and offer terrific values for Rhône wine lovers. 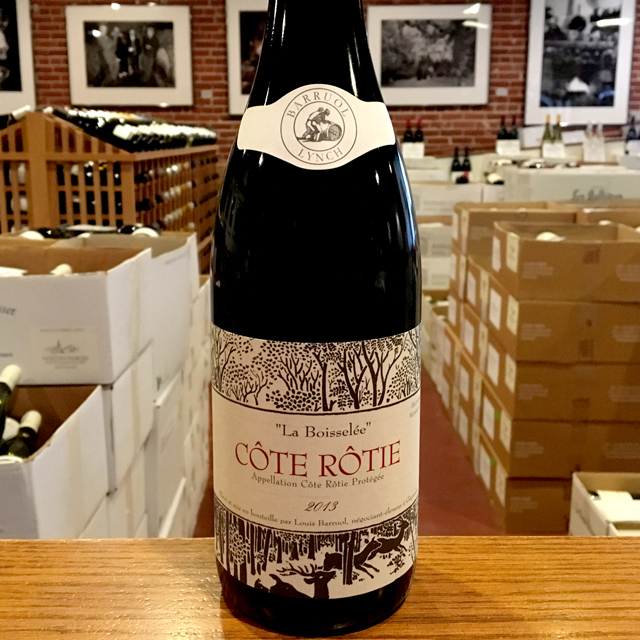 If the great crus offer more longevity in bottle, this Syrah delivers irresistible approachability while young. The Faurys’ old-school style offers wonderful aromatics and textural complexity that always make them a pleasure to drink. 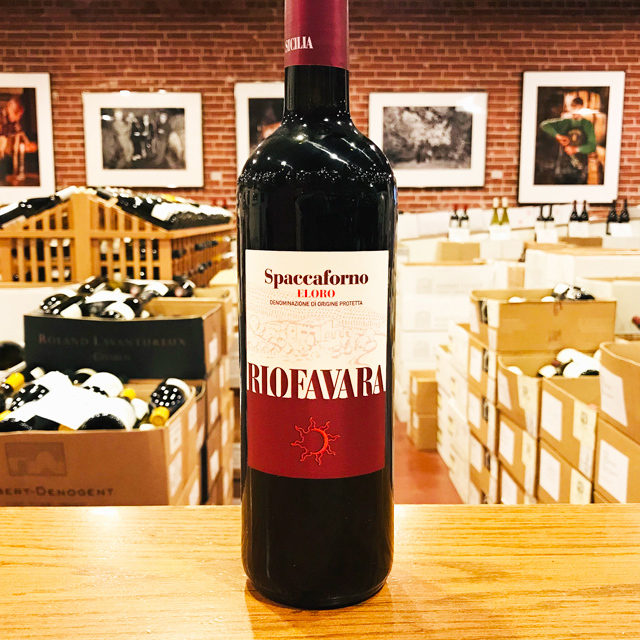 Lovely notes of blackberries and violets shine amidst a backdrop of granite minerals and soft brambly tannins, offering just as much lively refreshment as earthy intensity. 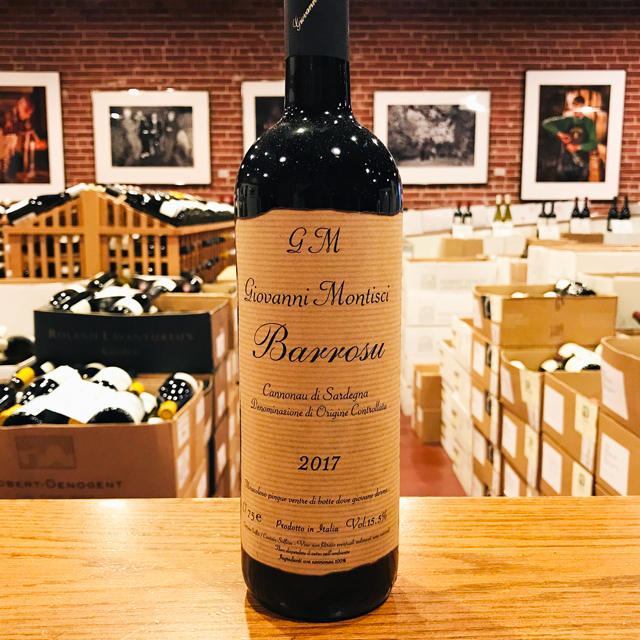 While many of the region’s reds are best suited to carnivorous pairings, the Faurys’ IGP has enough acidity to enjoy with lighter dishes, too. And at prices like this, it’s no wonder this little stunner is a staff favorite. 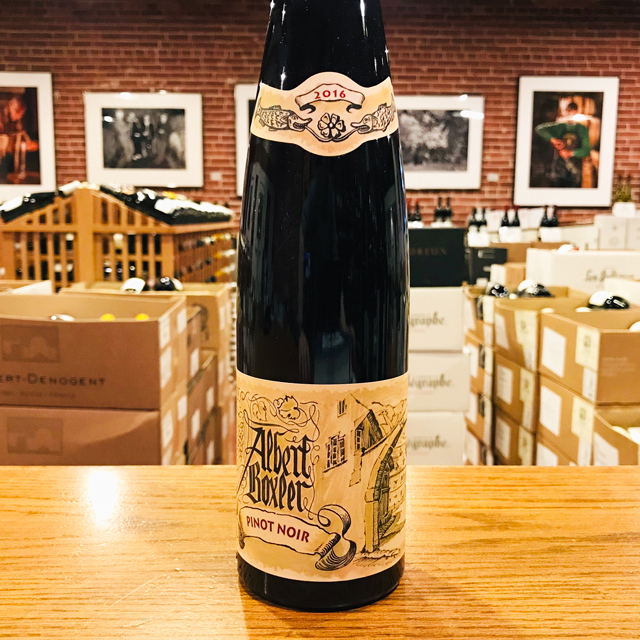 Bryant’s Pick	When I’m looking to get cozy and warm around the holidays, I always turn to this beautiful, low alcohol Syrah. Peppery and plummy with hints of black olive, sagebrush, dark cherries, and lavender, it has serious finesse and never disappoints. 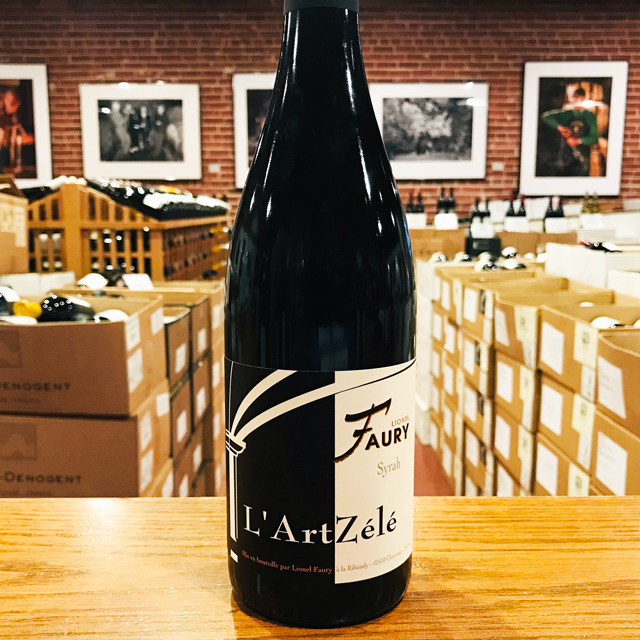 Along the steep, narrow valley that traces the northern Rhône, the appellations of Côte-Rôtie, Condrieu and Saint-Joseph take their place among the great wines of France, and Domaine Faury is one of the region’s most artisanal producers. 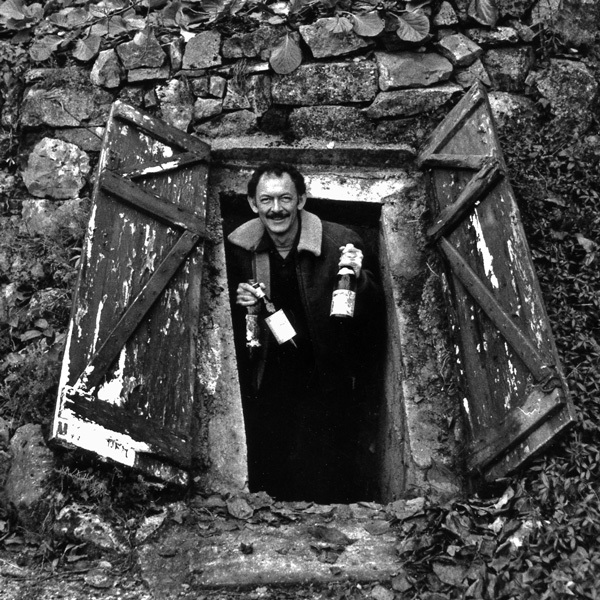 When Philippe Faury took over the domaine in 1979, the family was selling wine, peaches and cherries, and the bulk of their clientele was local. 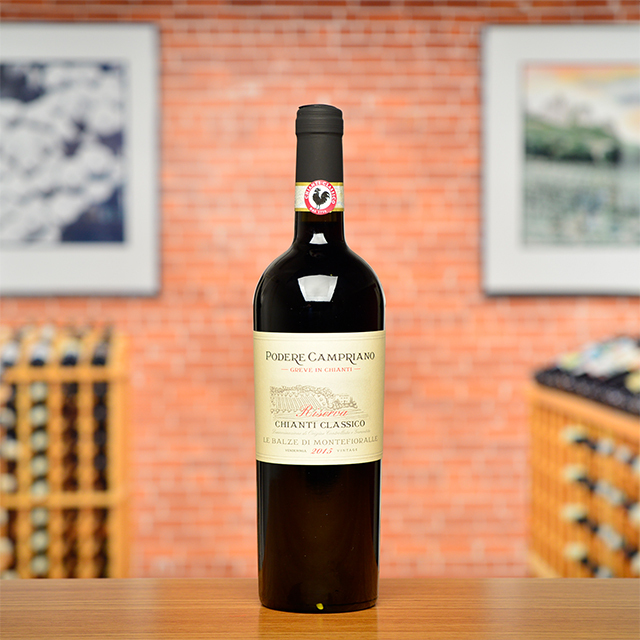 Over the years, Philippe increased their holdings to over 11 hectares and began to sell internationally. He shared his savoir faire with his son, Lionel. Since 2006, Lionel has taken over the reins, though father and son still work side by side. Every method they use encourages the grape towards greatness with the ultimate respect for its fragility. 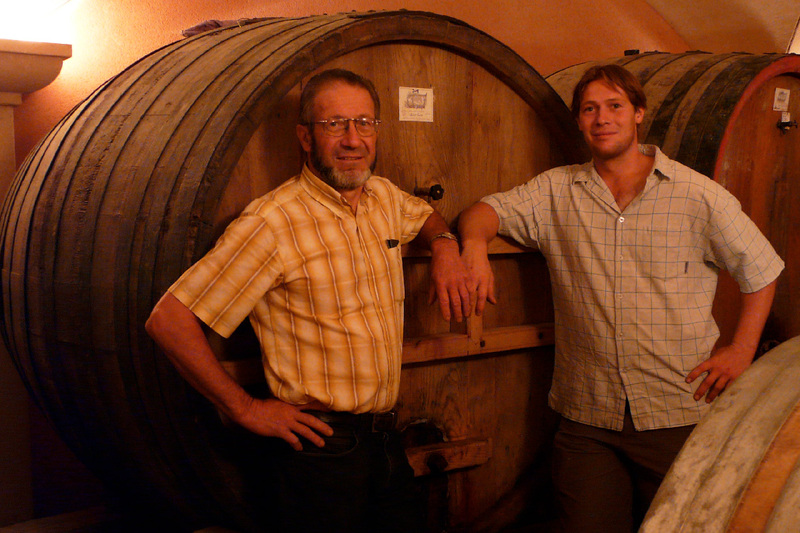 On the wines of the northern Rhône, Kermit wrote in Adventures on the Wine Route, “The best combine a reminder of the sunny Mediterranean with the more self-conscious, intellectual appeal of the great Burgundies farther north, which is not a bad combination.” Like the wines of Provence, Burgundy, and Beaujolais, Kermit was introduced to this region by Richard Olney, an American ex-pat and friend of Alice Waters. 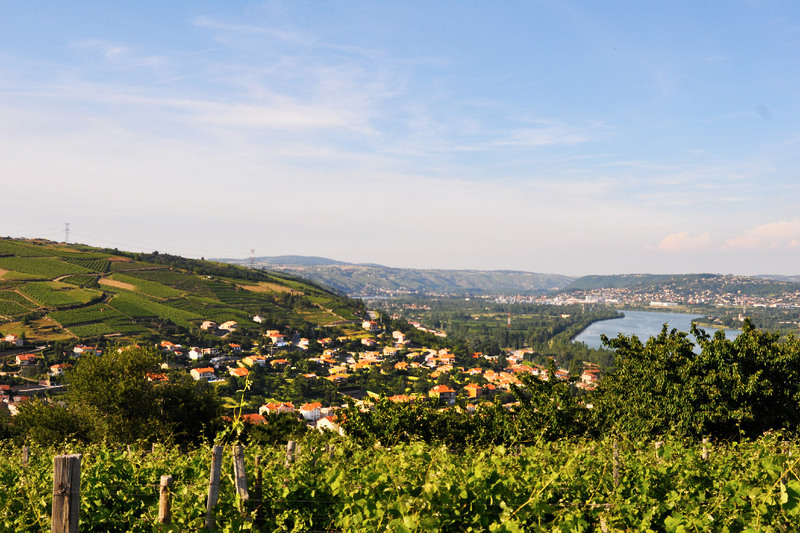 Though technically part of the same region as the southern Rhône and connected by the Rhône River, much differentiates the north from the south. The climate is continental and in general cooler than that Mediterranean climate of the south. 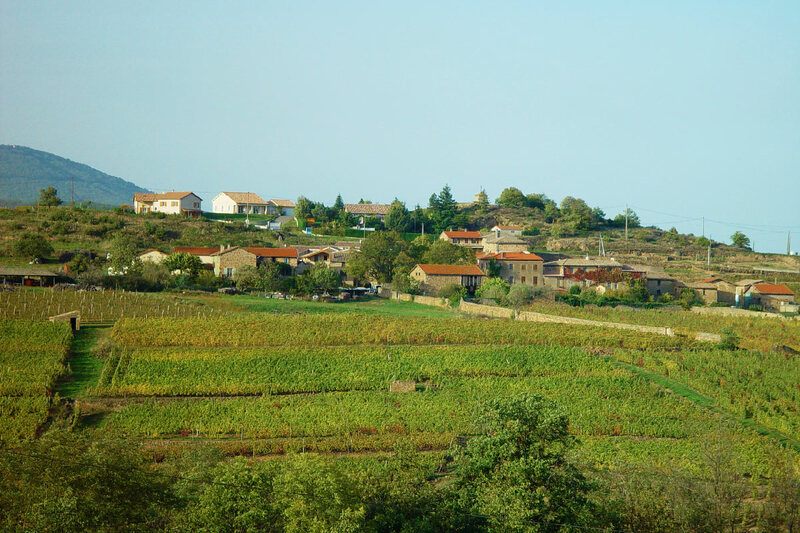 The appellations are significantly smaller: Cornas has less than 300 acres planted to vine and Hermitage around 345. The area planted is minute when compared to Gigondas (3,000+ acres) and Châteauneuf-du-Pape (nearly 8,000 acres). 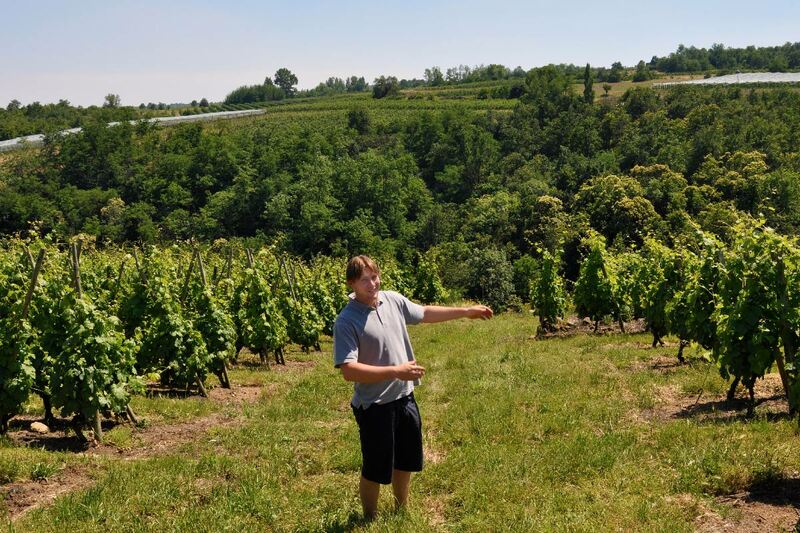 Many of the great wines come from steep hillside vines—terraced during Roman times. It was clear to the Romans that great wine could be made here and DNA evidence now shows that Syrah is in fact indigenous to the Rhône. The terroir is predominantly granite and lastly, blends of the wines are mostly single grape varieties. Only four grape varieties are permitted in AOC blends: Syrah, Viogner, Marsanne, and Roussanne (as compared to the 19 permitted varieties allowed in Châteauneuf). 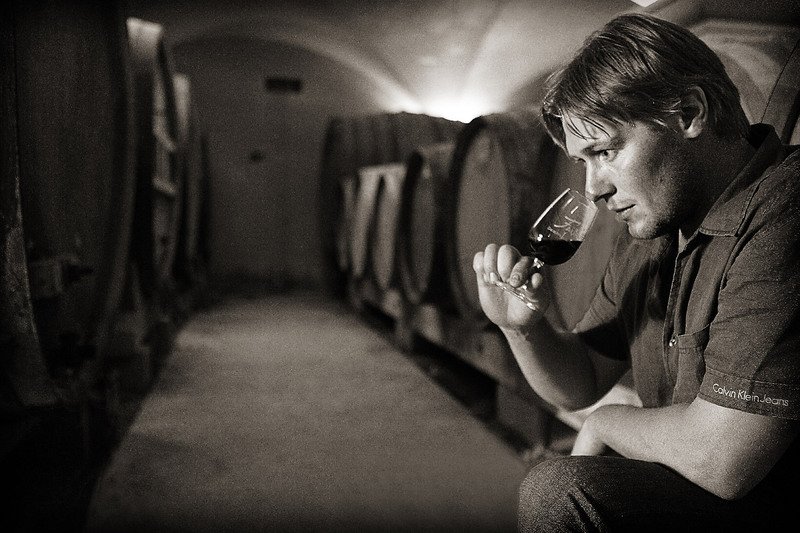 The red wines are nearly all Syrah and Condrieu and Château Grillet must be 100% Viogner. 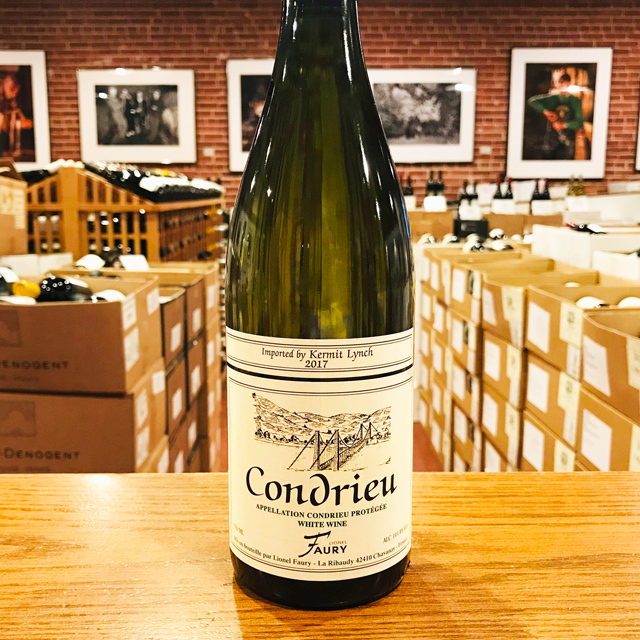 The whites of Hermitage, Saint Joseph, Saint Péray, and Crozes-Hermitages may only be blends of Marsanne and Roussanne.